Scary Stories-related images, often and awesome. That’s right. You have no idea how influential this art has become. Some of the best tweets you’ll ever see. The folklore and art of these books have become a cultural phenomenon. This twitter account proves that. In amongst your weekend sewing group and that college band you loved 10 years ago, you should also follow us on Facebook. 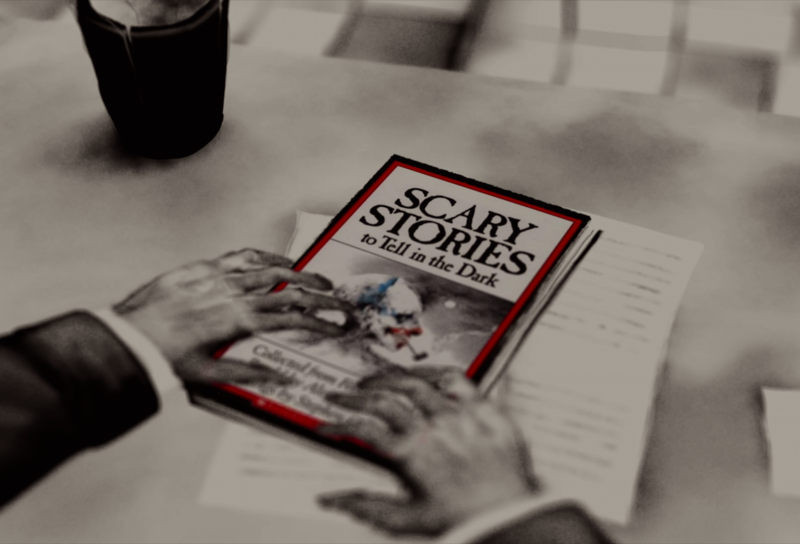 The Scary Stories documentary is special because in heralding books that are so important in the horror genre, Meirick has crafted a worthy defense of the horror genre as a whole. Inspired visual touches… A rewarding watch. I’ll give it five out of five AHHHHHHHHHS! It’s pretty damn near perfect. 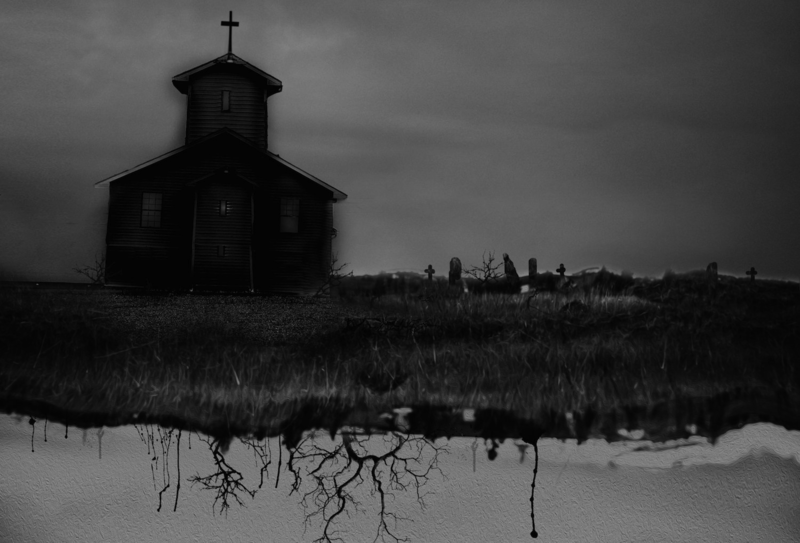 Scary Stories is coming in 2019. In 2017 we released this trailer. It features the animation, the music, and some of the key interviews that can be seen in the full-length documentary. And it demonstrates the three main topics being explored: the stories, the art, and the controversy.